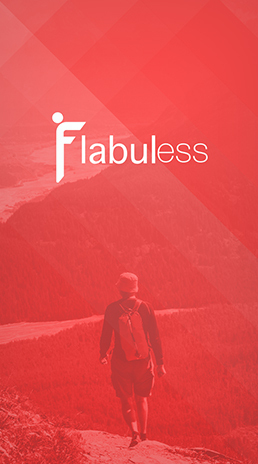 Regarded an effective corporate wellness platform, Flabuless is our solution to the growing epidemic of obesity and lifestyle-related illnesses in the UAE and beyond. 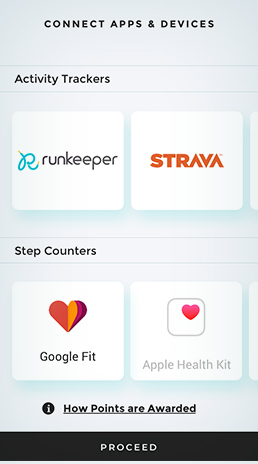 This fun corporate wellness platform promotes health and productivity with point-based incentives and rewards for walking the extra mile, engaging in a healthy activity, or attending a wellness event. 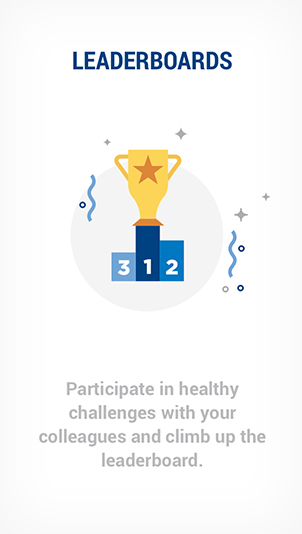 Leverage its universal appeal to create challenges that will have you and your company competing both locally and regionally in the UAE while reducing insurance claims and productivity losses. 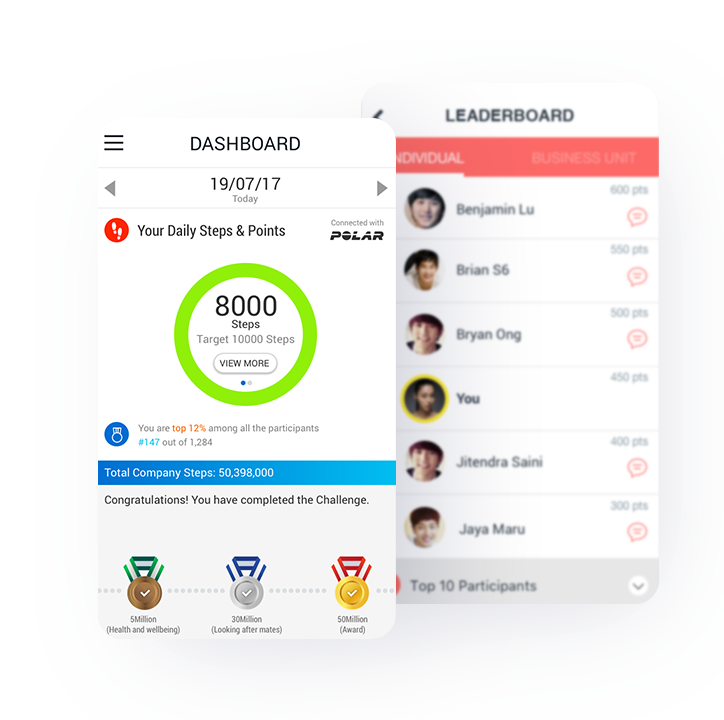 Gamify fitness by awarding points for health-related activities through fun leaderboards that encourage goal-setting and healthy competition. 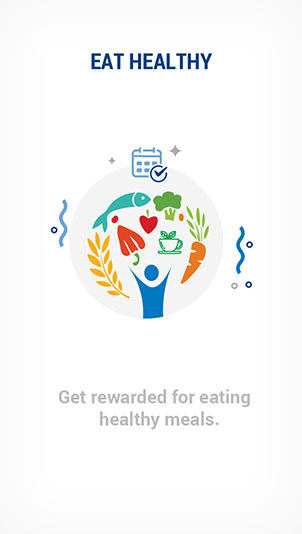 Choose from a variety of challenges (Steps, Weight-loss) on our corporate wellness platform to create buzz and excitement for your wellness program in the UAE and beyond. 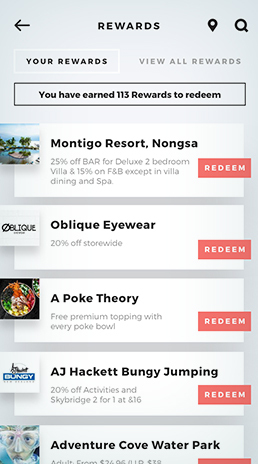 Redeem health-friendly rewards including a range of affiliated eateries, recreational outlets, lifestyle products/services, entertainment vouchers, and health and luxury items - all at your fingertips. 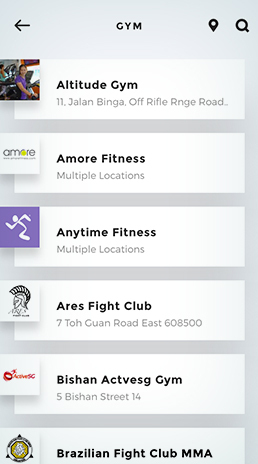 Leverage our premium partner network of health providers and instructors to organise workout classes and health-related workshops at your location, saving you time and resources. 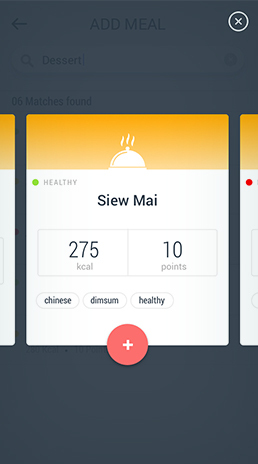 Improve adoption and engagement across countries by leveraging our 8 language capabilities. 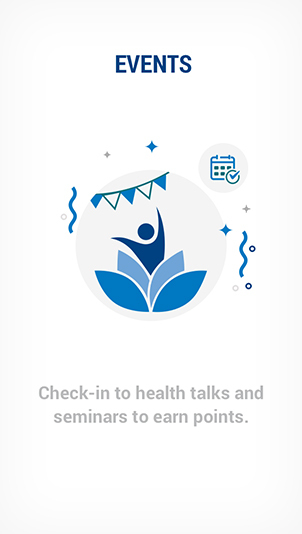 Enhance communication and build stronger networks through real-time push notifications and in-app surveys - in the right language to reach your target audience using our corporate wellness platform. 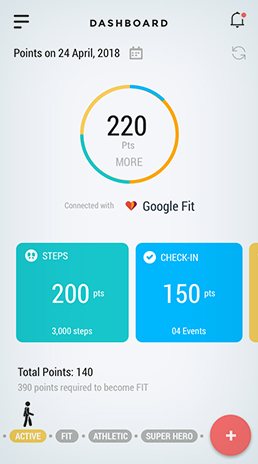 Access integrated user data as an Administrator to monitor activity levels and assess the success of your health program/initiative. 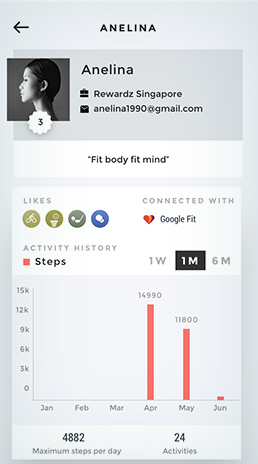 Gain access to customised reports with meaningful insights on your users' exercise patterns and potential areas of improvement. 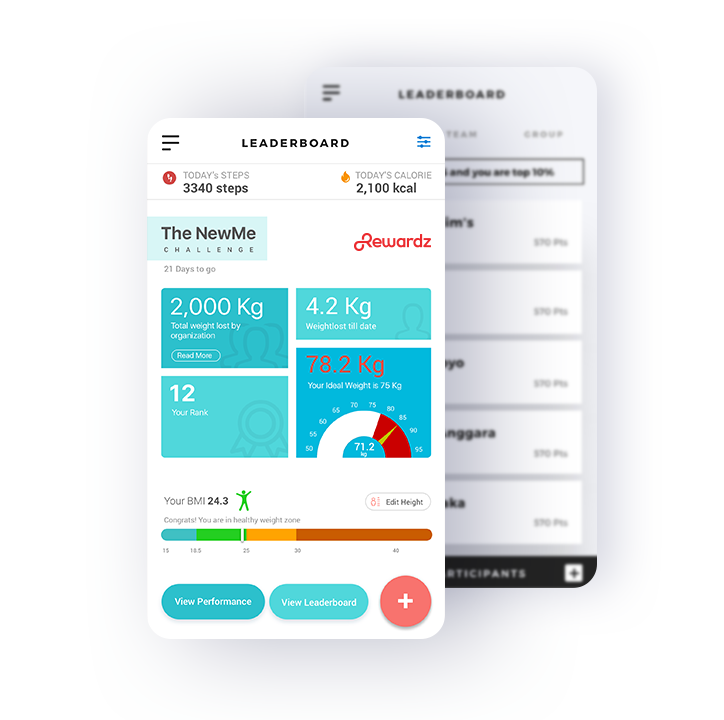 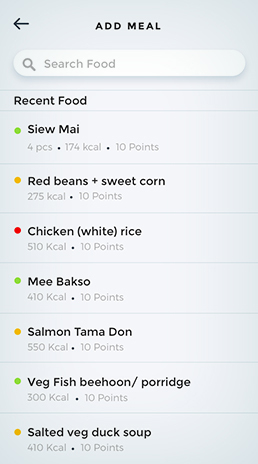 Get set to gamify your weight loss corporate wellness journey with your peers - meet The NewMe - a revolutionary weight tracking app - designed for corporates, unparalleled in efficacy, and unmatched in technology. 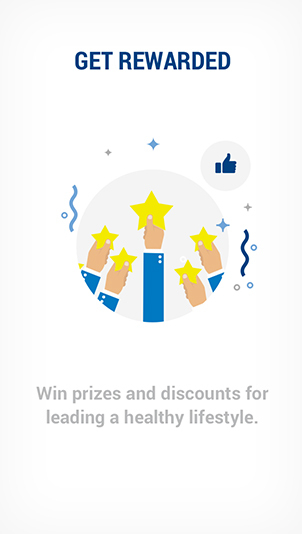 Get set to unveil the new you! 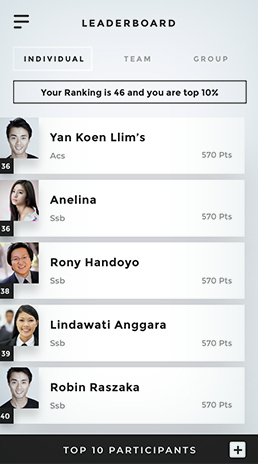 Walk the talk to win as individuals or as teams. 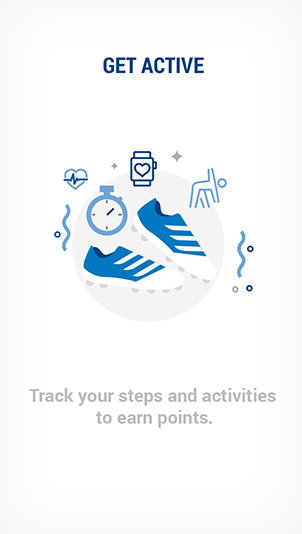 With cutting-edge step tracking features that sync with native apps and wearable devices, customising your challenge is as easy as placing one foot in front of the other. 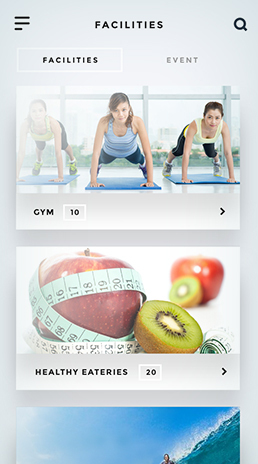 Ready to step into your wellness journey?